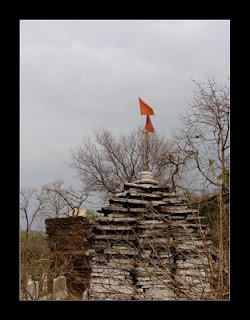 Chitrakote falls and Kanger Ghati National Park ~ The Wandering Soul's Wander Tales.. The Journey to the Tribal HeartLand - Bastar << >> The Chhattisgarh Chronicles. It’s 5 O’clock in the evening and now we are at what they said was the Jagdalpur Main junction trying to negotiate with the Jeep Drivers to take us to our destination, a resort developed by the tourism board right in front of the Chitrakote falls, 40 kms from the city. 250 Rs got us the front and middle seats in the jeep and the back seats were for the locals. We five and five more locals were crammed in the jeep and so we started our journey on the perfect roads towards Chitrakote. And then something amusing started to happen. Every 10 to 20 minutes a local would stop the jeep and would get in the back seat. It was like there was a huge invisible space in the back of the jeep. One after the other, people kept cramming themselves in the jeep and all in the back! Young women, old women, Young men, old men, children – every kind was in the jeep by the end of it. The journey to Chitrakote was pretty smooth as the sun set over the distant horizon. 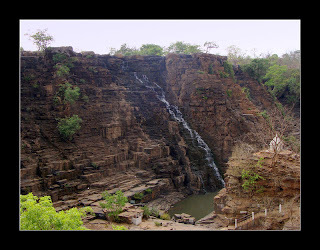 Soon we arrived at our destination – Chitrakote resort built right in front of the falls. This magnificent horseshoe shaped cataract , also known as Chitrakot / Chitrakoot, is at a distance of 40kms from Jagdalpur. 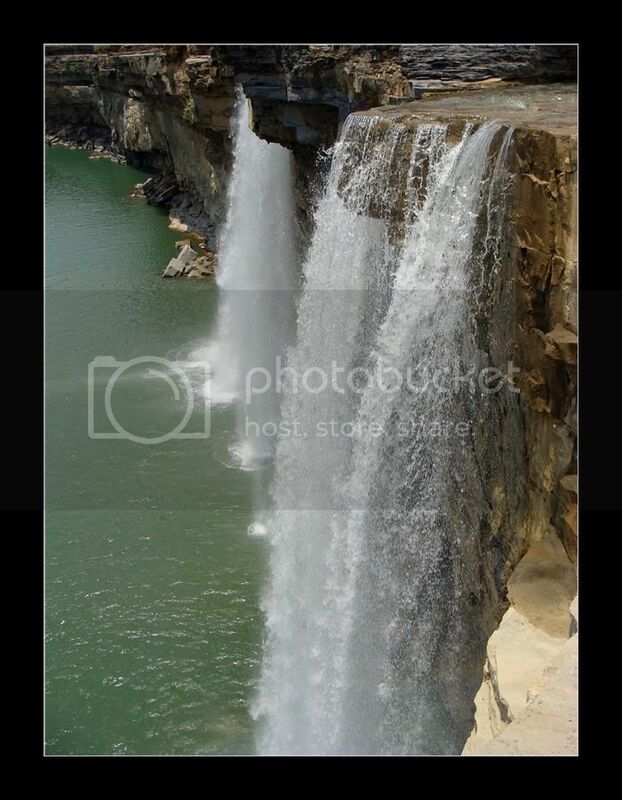 It happens to be India’s best kept secret and India’s biggest waterfalls comparable to Niagara Falls during monsoon. 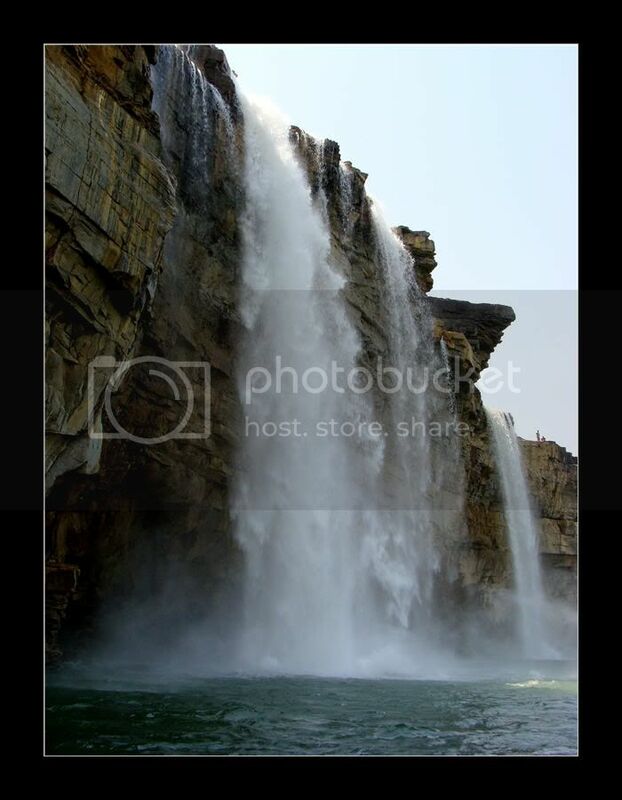 These falls form on Indrāvati River which abruptly falls to a 100ft drop throughout the width of the river. During the dry season, the base of the cataract is a hotspot for fishing as all the fish swimming upstream hit the rock barrier. The best thing about these falls is that the cataract is accessible from the top as well as bottom. The falls are illuminated after night falls and it is quite a view from the resorts. The privilege of staying in such close proximity to the falls is that you get absolutely amazing vistas of the sunset and sunrise over the falls. Early morning by 6 o’clock I was up and running down to catch a glimpse of the golden rays cascading down upon the place just about then. The place was teeming with early morning activity – fishermen catching fish and their illuminated nets, early morning visitors making their presence felt with all the fluttering and chirping! It was a pretty idyllic scene – watching the sun rise in such pristine environment and all surrounded by nature and only nature. After some peaceful moments, I went up and I was back again a couple of hours later and only this time wi th my family. It was 11 AM and by now fishing took a backseat and there was no one there except for an old guy with a boat. So we went for a boat ride and he took real close to the falls where one can actually comprehend the colossal proportions of these falls. I was very disappointed that there was no one fishing because I had a certain idea in my mind for what could have been a possibly awesome photograph. But later I got lucky and there came a group of fishermen. And I had my shot and I loved it! A couple of photo shoots more and then we headed up to the top of the falls. It is amazing that you can get to the point from where the water plummets down. Stand right next to it and possibly contemplate to jump right in to see what would happen. I might sound like I am suicidal but I’m not and it was really inviting. Now the first thing that strikes you once you enter the Chhattisgarh territory is the really green and really tall trees lined up everywhere. Being from South, I found these to be very unusual but very pleasant too. These trees, as I later found out, are Sal trees belonging to the deciduous forest type native to Chhattisgarh. The forests of Kanger Valley have the distinction of being virgin forests which means the oldest forests with unique biodiversity before you think anything else! The moment you enter the forest you’d feel you are in one. Very tall trees, thick canopy high above your head where the sunlight wouldn’t reach the bottom, thick undergrowth and the calls of the habitants of course. Although the forest is teeming with wildlife do not expect a wild encounter. The govt. is still in the process of developing safaris here and right now no such facility exists. The areas we would go to have frequent human activity and might be in the fringes of the real jungle. So keep that in mind. Do not go there expecting to see the Tiger and then be disappointed that you did not see one and miss all the beauty around you. Now you might ask why would I suggest you to go the jungle at all?! Well the answer to that is the very old Kutumsar and Kailash caves and the very beautiful Tirathgarh falls nestled in the heart of the Kanger Valley National Park. While we were waiting to get a guide at the caves, it started raining. It was a wonderful feeling to experience rain in such beautiful and natural surroundings. These 330 meter long caves have formed over many years which led to beautiful stalactite and stalagmite formations inside. There is absolutely no light entering these caves and a particular species called blind fish have evolved over the years to become totally independent of sunlight. At the forest check post, a guide with a solar torch light would be provided for the caves cannot be entered without a guide or a torch light for that matter. The entrance to the caves was all I could see because we were late and all the guides had left by then. But the entrance itself was so enthralling to me! The layered rocks looked very beautiful and the cherry on top was the rain.. yes it rained while I was deep in the forest. Since I am not a big fan of stalactites and stalagmites, I wasn’t too disappointed. But if you like exploring caves, this is the place to be! The best part about these caves is that they still look like caves – dark, damp, scary, unexplored and unadulterated! No artificial lighting, no sign boards and no humans. A narrow and steep stairs extend to the bottom of the cave and it can get quite steep at times. The caves in this forest are closed during the rainy season and are open only till 4 PM during the rest of the year. Distance – 9 kms from the forest entry gate. Tirathgarh falls is a very popular picnic spot among the locals. 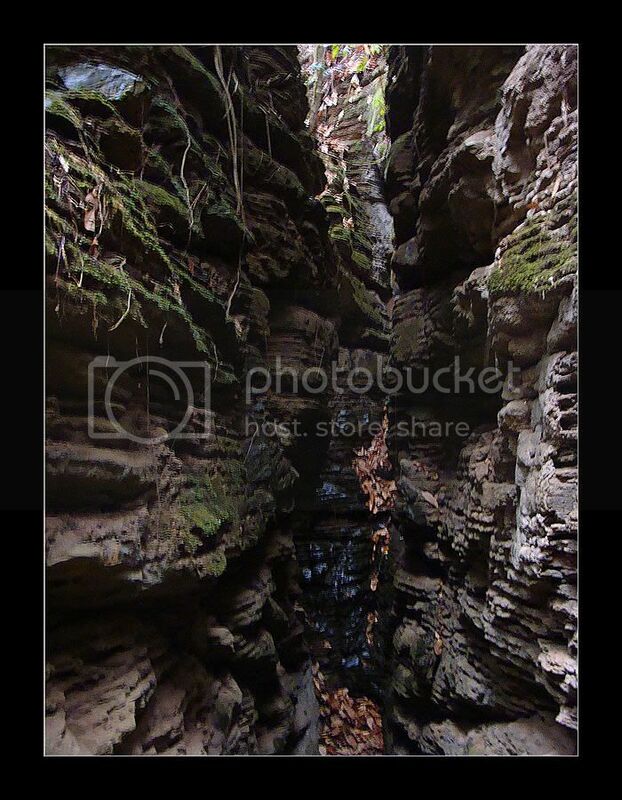 The striking thing here again is the layered rock formations and cascading water all over it! Water hops over the layered rocks with a height of 300ft creating a spectacle. You can go down to the base of the falls through the stairs. Also there is a small mass of land in the middle which hosts some small temples and the views are brilliant from here. These falls also can be accessed via a natural trail for all those interested in hiking if the road doesn’t seem interesting. Again since I went in hot burning summer, the falls were pretty dried up. 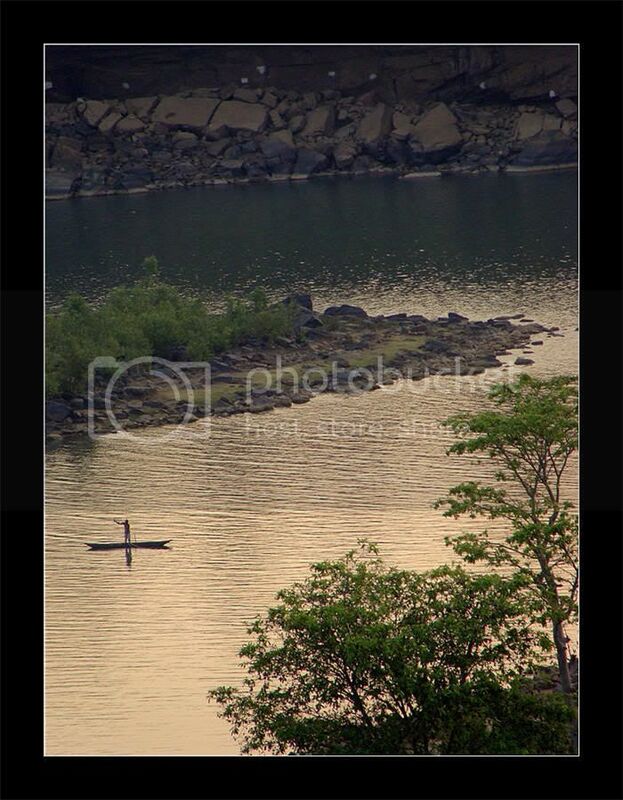 So along with my pictures, I am also sharing one photo taken by Roopesh during his trip to Chhattisgarh post-monsoon. Distance – 5 kms from the forest entry gate. This was a trip during the hot and burning season of May. Post monsoon the place is whole lot greener and full of water. The resort we stayed at Chitrakot Falls was very comfortable and also very secluded just in case you are one of those who does not like to stay in the middle of nowhere. You can contact Mr. Ram Tiwari - +919993854165 for bookings. Best time to visit would be August - February. Nice post, Nicer pics.And as you said those Kutumsar cave fishes have evolved , are not genetically blind. @ Sandeep - Thanks.. :) tirathgarh falls were completely dried up when i went.. :( this picture was taken by Roopesh during his visit. But yea, tirathgarh falls will be a perfect place to take those long exposure shots with water jumping so many levels..
i loved especially the wide view of the first image and the height of the waterfall in the second and fourth image! excellent collection of images! Beautiful post. I liked the narration and the fantastic snaps supporting it. Even I have heard this is Niagra Falls of India. Definitely looking forward to see it in person. @ Joshi Daniel - Thanks.. :) the falls were lovely.. even more so during monsoon maybe. Do make a visit to this place.. the best part is the fact that this has not been commercialized yet.. I love your post. The narration was great and the pictures even better. I don't know why I didn't run into your blog before, but I am putting you on my blogroll. 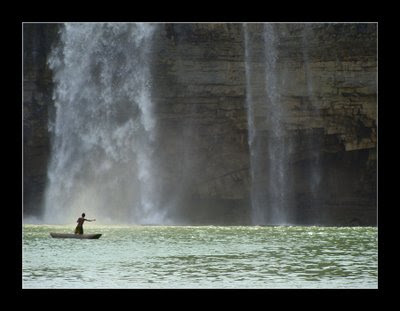 Picture of the fisherman under the falls is beautiful! Wow !!! A very detailed description. It's like I'm right there with you ... Amazing ... Hope to see more .. will visit often :D Cheers ! You've a lovely blog Neelima. 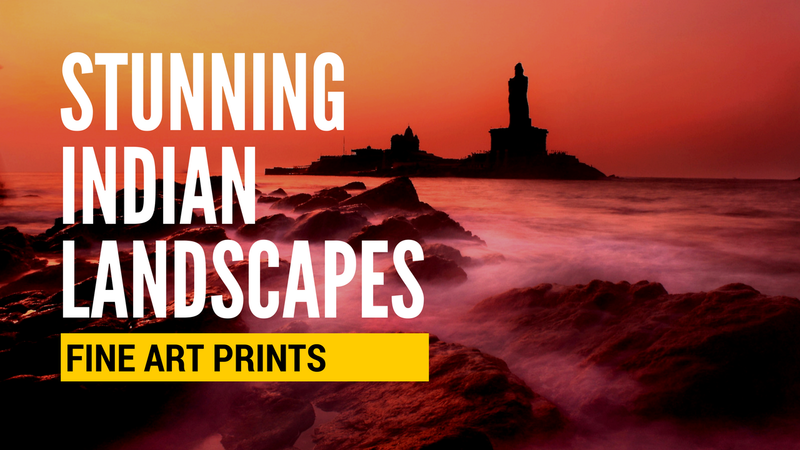 Good info on lesser known places in India. Chitrakote Falls of course is a popular one, thanks to the advertizing campaign of Chhattisghar govt. Would have been great to see it in full vigor. When was this visit? before monsoon? Hi Neelima! Wonderful post with excellent pictures! @ Sandeep R - Welcome to my blog.. Thanks and Glad you liked my blog.. :) The Chhattisgarh idea was aggressively campaigned by their tourism board.. although it is a lesser known place, it was very very comfortable thanks to their tourism initiatives. yea..lets hope the forests remain as they are..
Jagdalpur in Nov huh? Nice, it must be a lot more greener contrary to my visit in Summer. Do let me know how it went and maybe some pictures too. Neelimaji, your blog is having very good layout, looks like a website and having most attractive pictures with nice background(Template). A visitor can't leave, without praising it. i have a friend named indraavati .. and i realized that she couldnt have had a more beautiful name .. its like the beauty of the river and the beauty of she bein she complete one another in a strange manner .. Thanks Neelima. Excellent narrative, excellent photography and amazing locations. 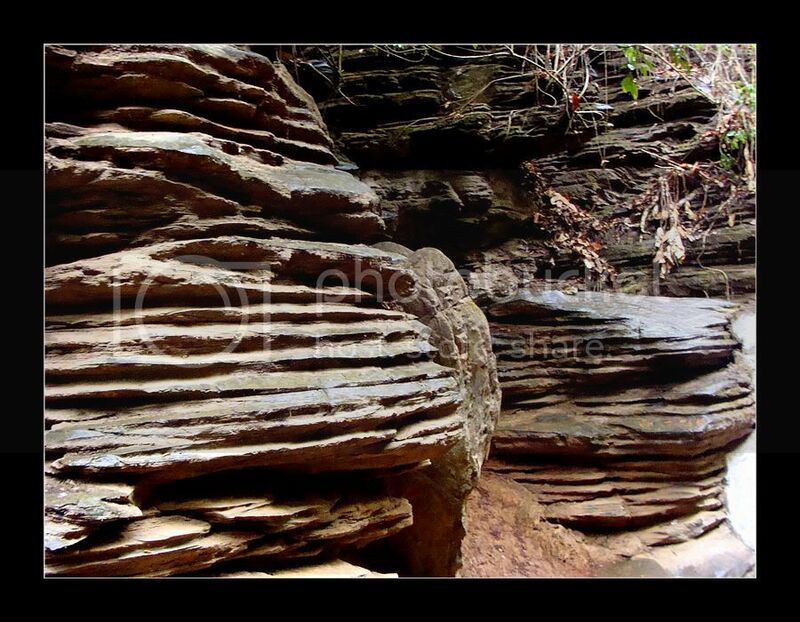 I cant wait now to to visit Bastar! Excellent write-up. Having moved here recently, we are just about starting to explore India. We find your site very informative... and definitely inspirational! 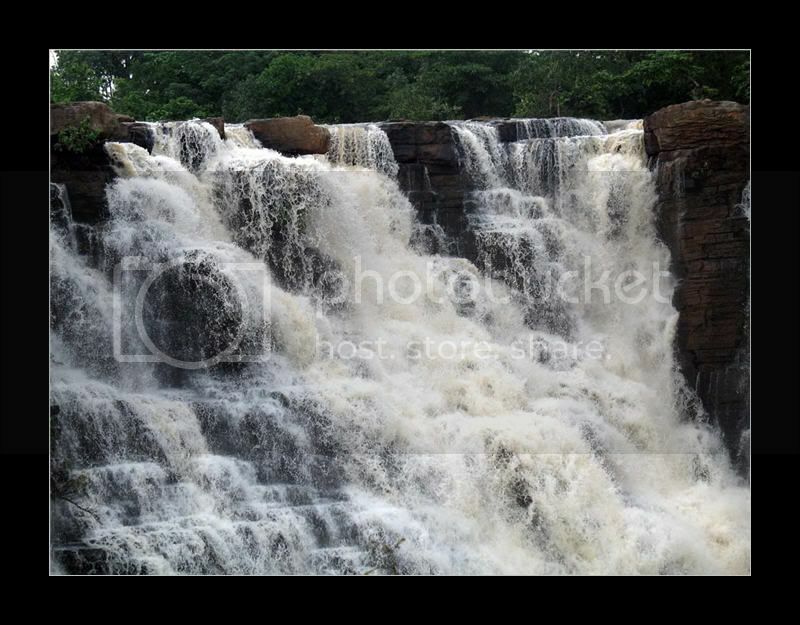 Wow, Chitrakote Falls looks so beautiful! Great pictures, as always. 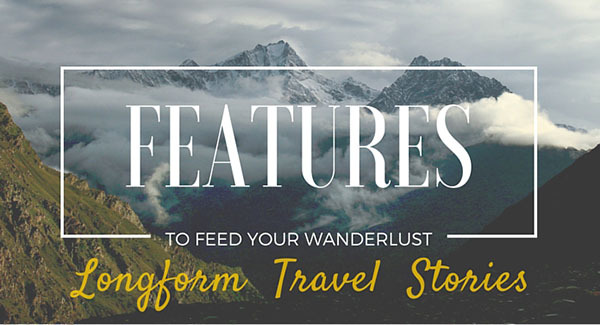 Whenever I'm in need of travel ideas I just visit your blog, and I always find some amazing place that I would love to see. Thanks to your blog we happened to stay in the Government guest house at Chitrakote Falls. The place is absolutely fantastic. It is so reasonably priced and maintained very well. Thanks for the suggestion! And happy travelling! Hi Neelima..i am planning trip to bastar for 2 full days with family. I want to know what all we can cover in that much time. The Kutumsar caves and the Kanger national park are definitely on the agenda.Would we be able to do that?